The River Tees flows through the hearts and heritage of the local people. Historically it has been a focus for the settlements of ancient civilisations and an important landmark in 17th century English warfare. It has provided and continues to provide a vital industrial benefit to the area. It is the inspiration for arts and culture, stories and folklore, and is a focal point for community activity, sport and leisure. Enjoy learning about our People through the projects and activities of River Tees Rediscovered. 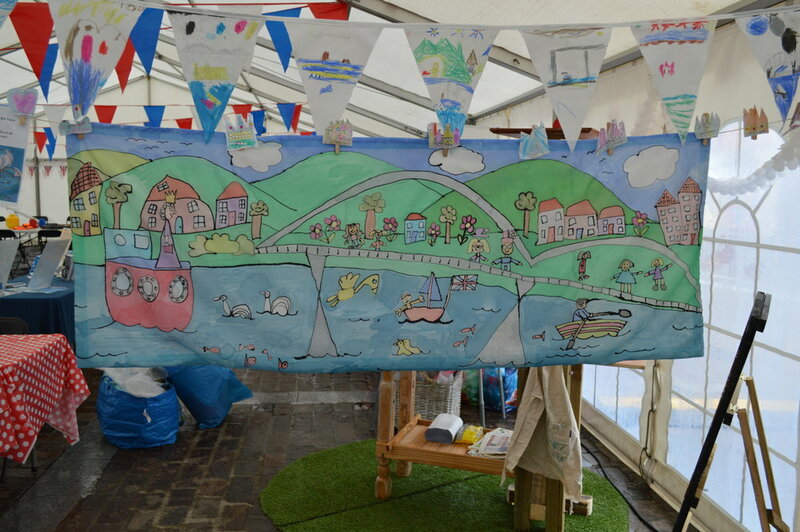 Complementary ActiviTees seeks to increase community participation in local heritage through a variety of activities and events, linking the entire River Tees Rediscovered project together. The development of an Arts Strategy will identify projects at a local level, to encourage the involvement of communities in learning about and celebrating their local heritage. Community Archaeology projects have been delivered, led by professional archaeologists who have worked with the local community to provide them with the skills to research and investigate the heritage of their area. A series of Heritage Guides are being developed to highlight the historical importance of the area, including the impact of the English Civil War, Romans on the Tees and Industrial development. The Green ActiviTees project aims increase community participation in local heritage via a range of volunteering activities, hands-on sessions and family events. 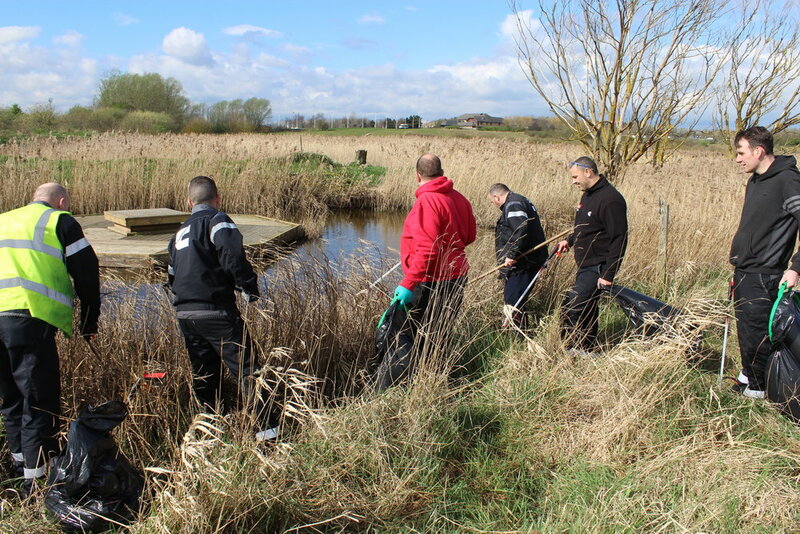 A range of green activities are planned and delivered involving community groups, apprentices and local volunteers.